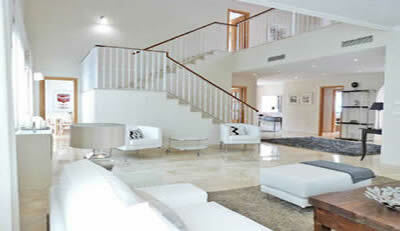 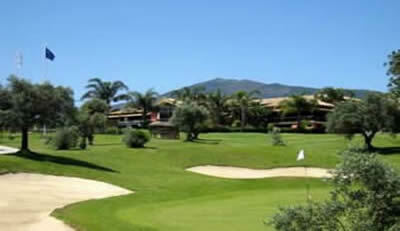 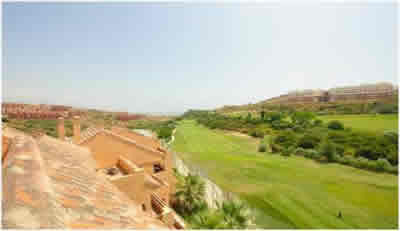 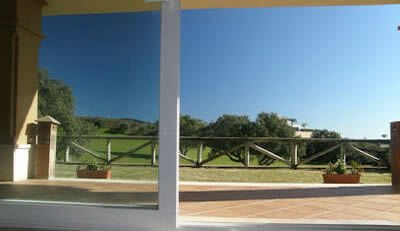 5 bedrooms first line golf and of very high quality. 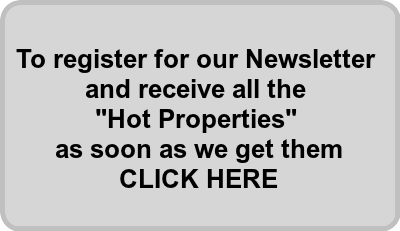 To register for our Newsletter Click Here..
To see the latest Bank Repossessions Click Here..
3 bedroom penthouse apartment close to beach - Price reduced. 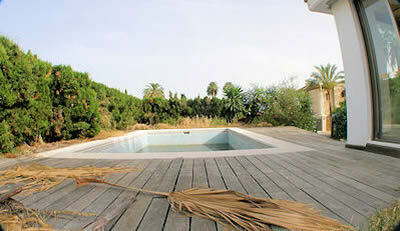 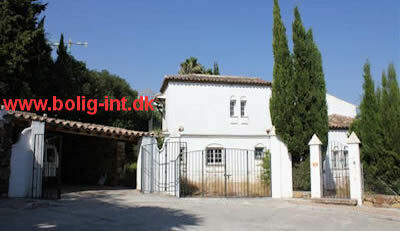 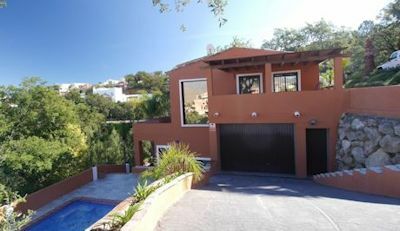 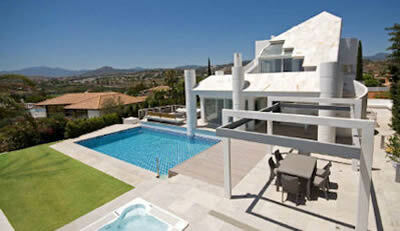 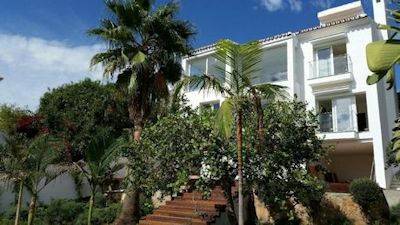 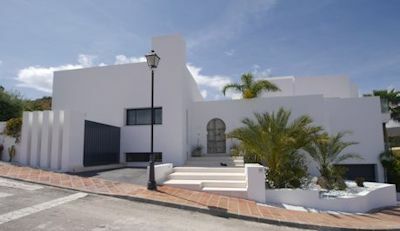 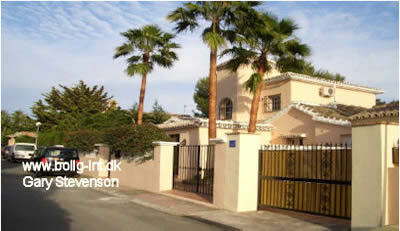 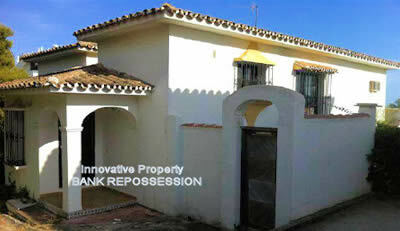 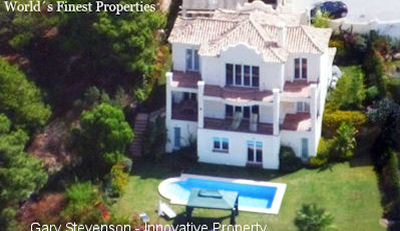 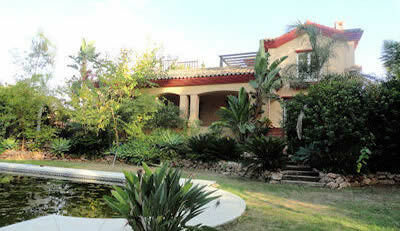 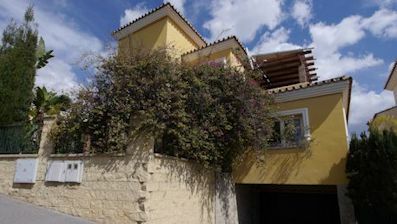 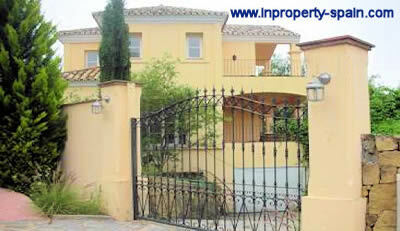 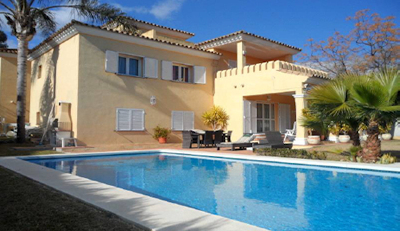 4 bedroom & 3 bathrooms detached villa with lots of potential and 90% finance available. 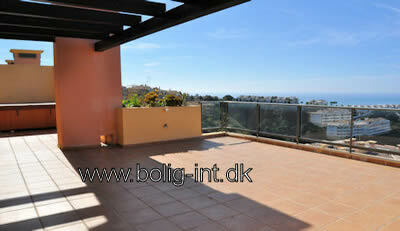 In Miraflores and walking distance to the beach. 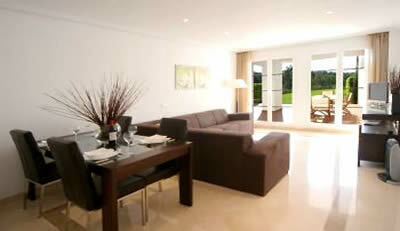 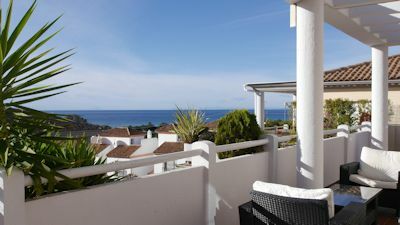 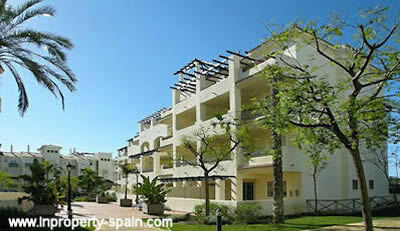 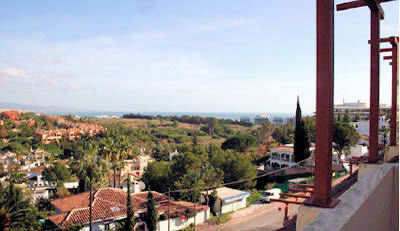 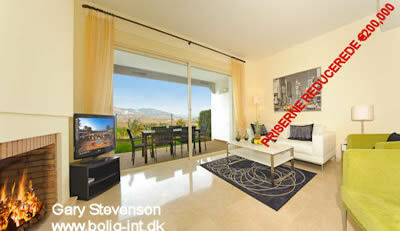 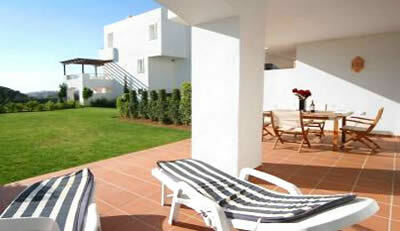 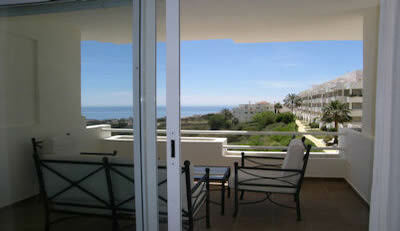 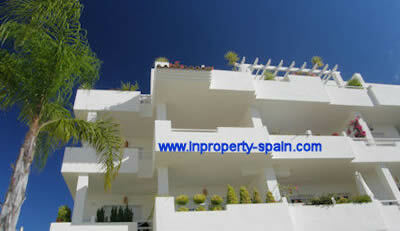 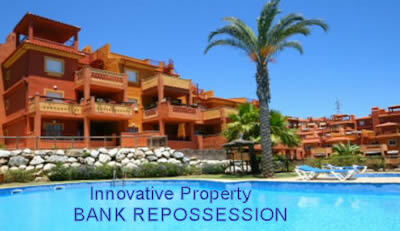 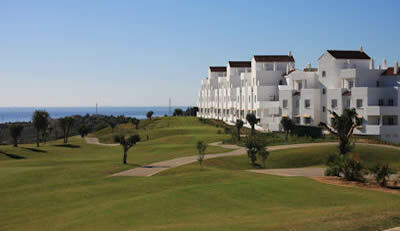 Modern apartment just reduced by 100,000€ right by the beach and walking distance to Puerto Banus and San Pedro town. 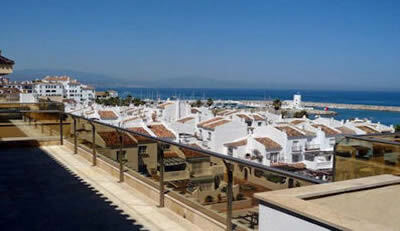 PUERTO BANUS - ! 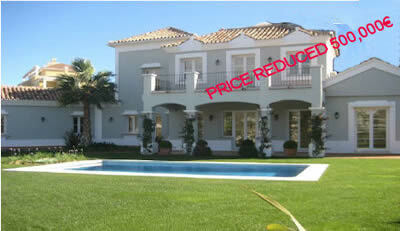 !NOW UNDER OFFER OFF THE MARKET!! 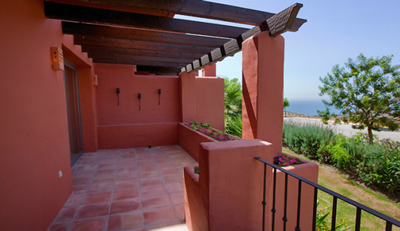 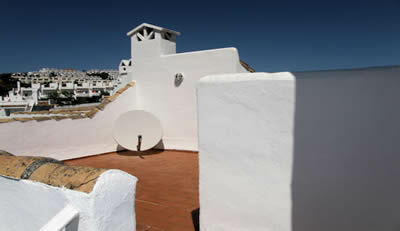 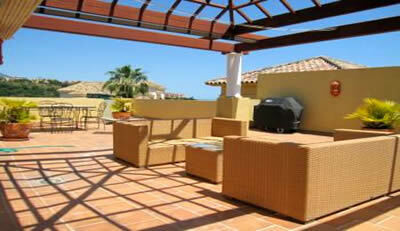 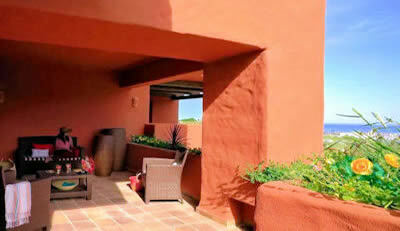 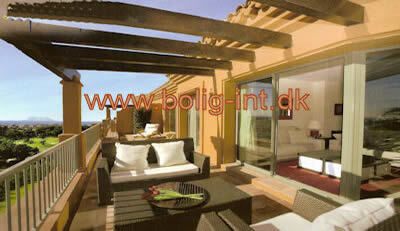 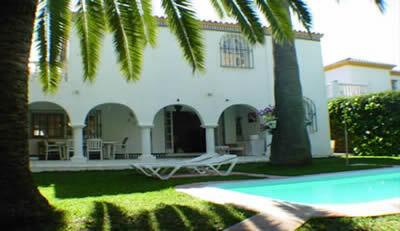 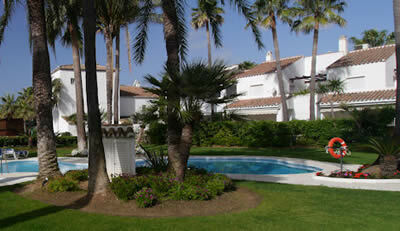 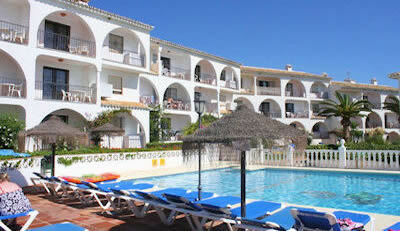 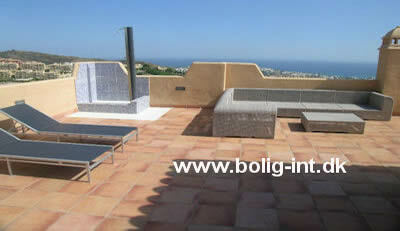 5 minutes walk to the beach and Duquesa port, 2 bedrooms. 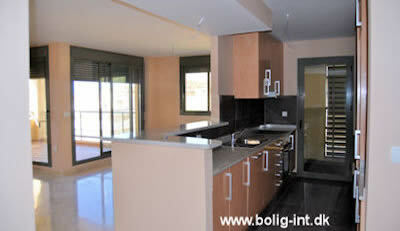 3 bedrooms 200m2 built plus 200m2 garden and terrace ! 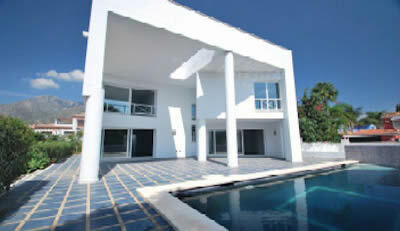 5 bedroom luxury villa directly from the bank. 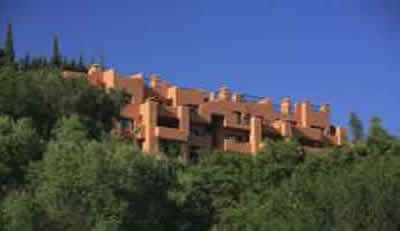 2 beds 2 baths underground parking 2 cars panoramic views. 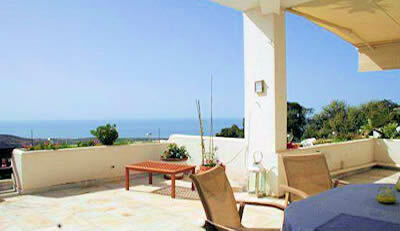 Needs refurbishment but has sea views and its own pool. 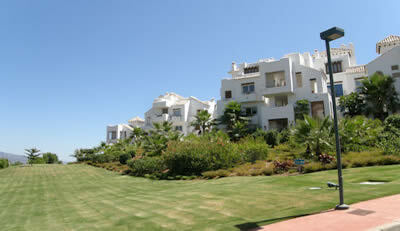 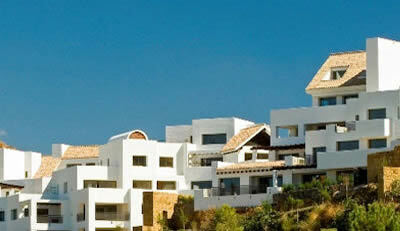 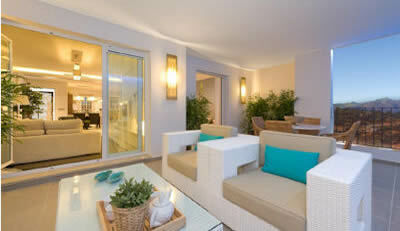 High quality NEW apartments massivley reduced close to Marina, Golf and town.